The University of Glasgow has announced an M.Litt in Fantasy this year, and being the pseudo academic non pseudo fantasy lover that I am, I couldn’t resist taking a peek. 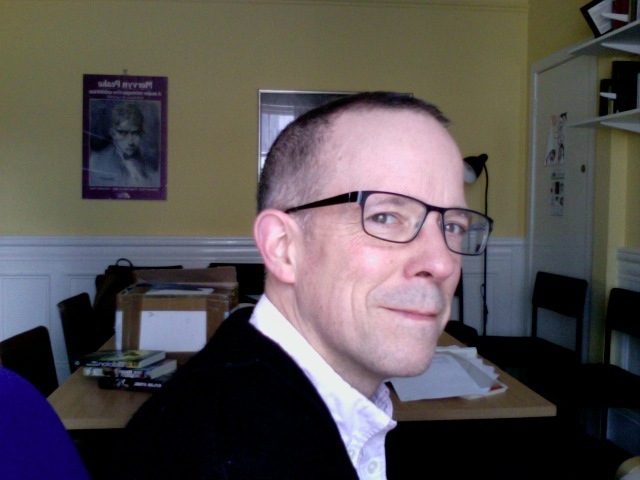 I wrote to the program director, Professor Robert Maslen and he was kind enough to answer a couple of questions on the course, the process of designing it and the place of fantasy in academia today. I definitely think all those interested in studying the genre in a university setting should consider the program. For more details, check out the website. Also it totally helps that the place looks like Hogwarts. Here, we hand the floor over to Professor Maslen. 1) What drove you to create this programme? I’ve always been a fan of fantasy, so the programme could be described as the fulfilment of a lifelong dream. I’ve taught an undergraduate course in fantasy since about 2006 (it’s called ‘The Fantastic History of the Twentieth Century’, and it recruits so well that we have to cap it every year). I also supervise undergraduate dissertations on fantasy, and in recent years the number of fantasy-themed dissertations has increased beyond all precedent. A good proportion of my doctoral students, too, have worked in the field. All these developments convinced me that a Masters in Fantasy would attract students. And when I did some research and found out that there is no other such course in the world (though I would be happy to be disabused of this notion – there’s plenty of room for more! ), I knew the moment had come to set one up. I should add that I’m tremendously lucky to work at a university that supports the idea of teaching fantasy, both at undergraduate and postgraduate level. 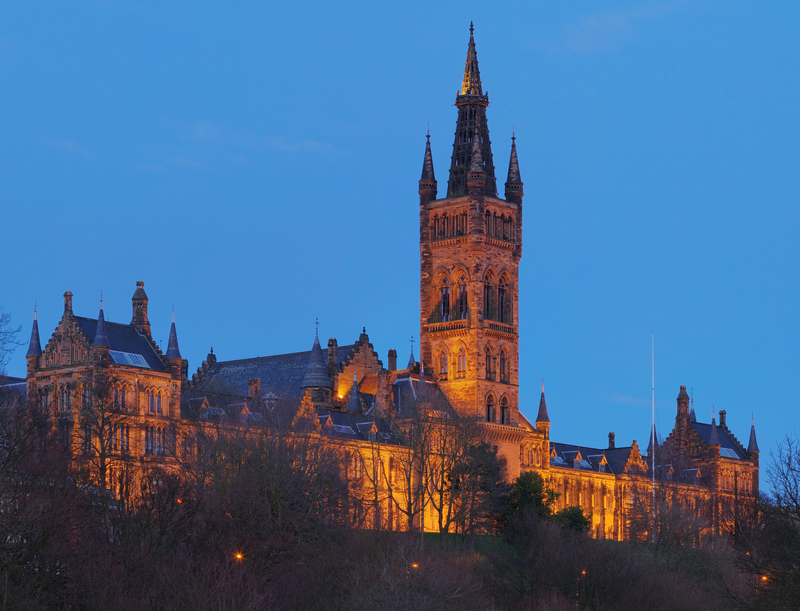 I know from experience how rare it is to get the chance to work on fantasy in higher education, and it’s to the eternal credit of the University of Glasgow that they didn’t consider the award of a ‘Masters in Fantasy’ too embarrassing and dismiss it out of hand. 2) In the description of the programme offered on the University website, you say that the course is divided into two parts, with Part 1 focusing on fantasy literature from 1750 [1780 actually!] to 1950. What made you choose this time frame and not earlier texts like Beowulf and Morte d’Arthur? never have happened, and our willingness to embrace impossibility as an integral part of the reading experience is what makes the genre unique. What’s deemed to be impossible changes, of course, between one century or decade and the next, and I’m not sure what they would have said was ‘impossible’ in the sixteenth century. So fantasy for me begins with the Enlightenment: the point at which certain thinkers decided that certain things were definitely possible and others not. We break the course in half at 1950 because the 50s are the decade of three hugely influential fantasy sequences: the Narnia chronicles, T.H. White’s The Once and Future King, and of course The Lord of the Rings. After that decade everything changed, and we’ll have our work cut out in the second semester to squeeze in everything people want to read between 1950 and the present. 3) Will students have the opportunity to explore other, diverse sources and their impact on modern fiction? Such as myths and sagas from Scandinavia, Japan and the Middle East? The main thrust of the core course is towards an exploration of literature and the arts rather than myth and folklore; and its focus is on English language fantasy. The reason is simple: we can’t cover everything, and if we tried to address the full range of myth and fantasy from around the world in the short time available to us there would be no time to do justice to the focal texts, that is, the fantasies we want to study. There will be plenty of opportunity, though, to study fantasy traditions arising from other cultures. You could choose to do an option in Literature and Theology, for instance, which would let you explore the relationship between myth and fantasy under the guidance of experts in global culture. And of course you could do in-depth work on fantasy in relation to Japanese or Icelandic – or indeed Czech or Indian – culture in your dissertation. 4) As an academic, do you think fantasy runs a very real danger of becoming dangerously reductive in its presentation of different communities? I think all fiction courts this danger, and that it’s the responsibility of creative writers to work against cultural reductiveness and of academics to point it out wherever it occurs. A certain element of reductivism is inescapable in a university programme like the Masters in Fantasy, in that it’s impossible to represent the full range of fantasy traditions in different global communities, or even in different communities within the English-speaking world, in just two semesters. That doesn’t mean, though, that we can’t encourage our students to explore fantasy produced by some of the many communities we have not been able to cover – either in options or the dissertation. 5) Where does the line lie between children’s literature (a lot of which can be considered fantasy) and the more adult books we classify as ‘fantasy’ in the publishing world? What about books that straddle both those genres—such as the Harry Potter series or ‘The Lord of the Rings’? understand by your term ‘straddling’. Two obvious examples are The Lord of the Rings, which began as a sequel to Tolkien’s children’s book The Hobbit, and T H White’s The Once and Future King, whose first section is a revised version of his children’s novel The Sword in the Stone. Unlike any non-fantasy fiction I can think of (again, I’m happy to be corrected! ), these two books or book series are formally and stylistically designed to take account of the maturing of the child into the adult reader; and both of them help to explain why many fantasy readers are so profoundly un-snooty about the line you speak of. What these works say to us is: the line between childhood and adulthood is one we’ve all crossed, if we are adults, though few of us can say exactly when; and the process of making this transition can and should be traced in fiction’s form as well as its content. 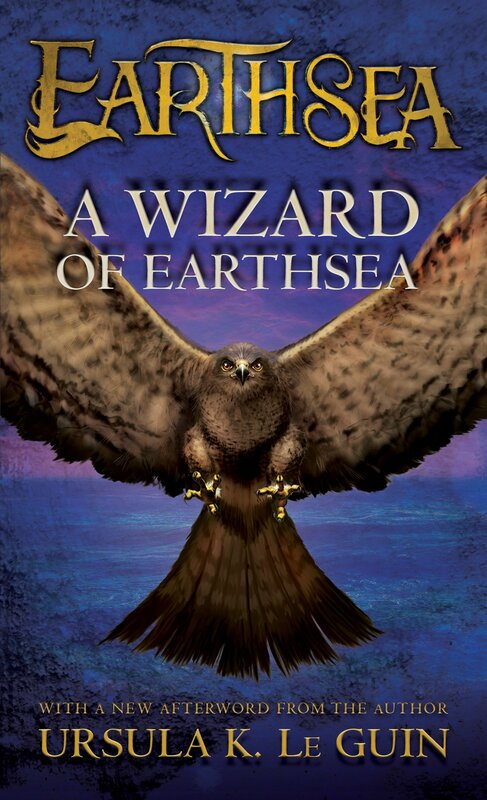 For me, the text that first successfully blurred the line between adult and children’s fantasy – I mean to the extent that one can completely forget it was initially marketed as a book for children – was Ursula Le Guin’s A Wizard of Earthsea. I remember reading this as a 9- or 10-year-old and being profoundly shocked by its refusal to entertain any of the literary conventions I was familiar with – such as adopting the viewpoint of the young protagonist, or treating him unequivocally as a ‘hero’. There was a coldness, a detachment from Ged’s predicaments that unnerved me as much as it fascinated me, and my attempts to grapple with this difference marked a major step on my road to becoming a mature reader. 6) What do you consider essential reading for anyone interested in this programme? George MacDonald’s Phantastes, Hope Mirrlees’s Lud-in-the-Mist, Mervyn Peake’s Gormenghast books, Tolkien’s Lord of the Rings, Ursula Le Guin’s Earthsea sequence, Gene Wolfe’s The Book of the New Sun, Doris Lessing’s The Memoirs of a Survivor, John Crowley’s Little, Big, and anything that matters to you personally. Part of the pleasure of fantasy is that all our lists will be different. Read the fat books before you arrive and you’ll enjoy them a great deal more than if you rush through them after your arrival; they deserve to be mulled over in the long evenings. 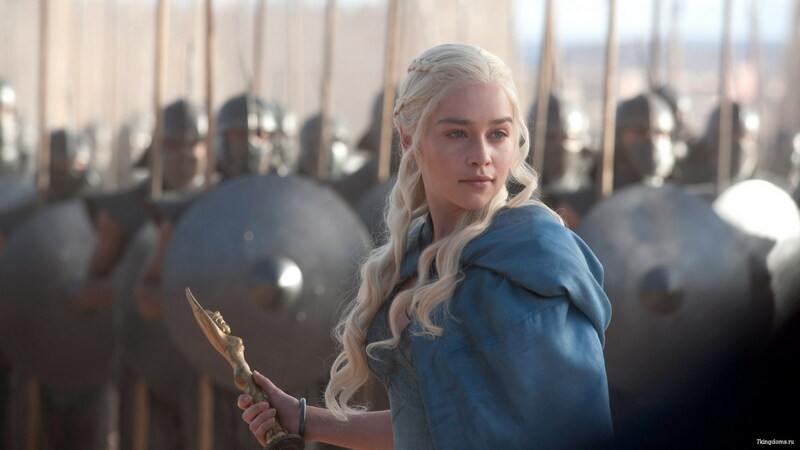 7) Given the success of HBO’s Game of Thrones, do you think some of the traditional concepts of fantasy have changed, such as the clear cut definitions of good and evil that dominated earlier writers’ work? How do you think this will change perception of the genre? Aren’t we rooting for Steerpike, in the Gormenghast books, even as we revile him? Where exactly does evil reside in Lud-in-the-Mist, or Little, Big, or even Phantastes? The big exception is The Lord of the Rings – along with the Narnia chronicles – which unequivocally pits good against evil in a battle to the death. 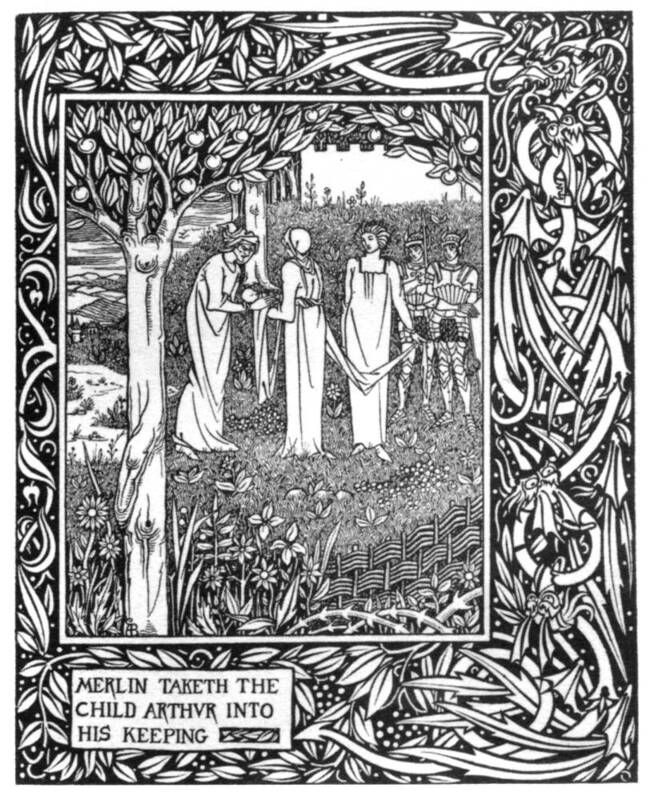 One of the values of a programme like the Fantasy Masters is that it enables you to see how exceptional and surprising Tolkien and Lewis are in this emphasis, and how almost as soon as their impact began to be felt writers also began to problematize the good/evil dichotomy that was essential to their visions. This being said, I think A Game of Thrones, like all major recent phenomena in fantasy (I’m thinking of Harry Potter, the Hunger Games trilogy – if that’s fantasy – and the work of Neil Gaiman and Terry Pratchett), help to throw new light on the history of fantasy, altering our view of it, either subtly or radically, to the enrichment of the genre. 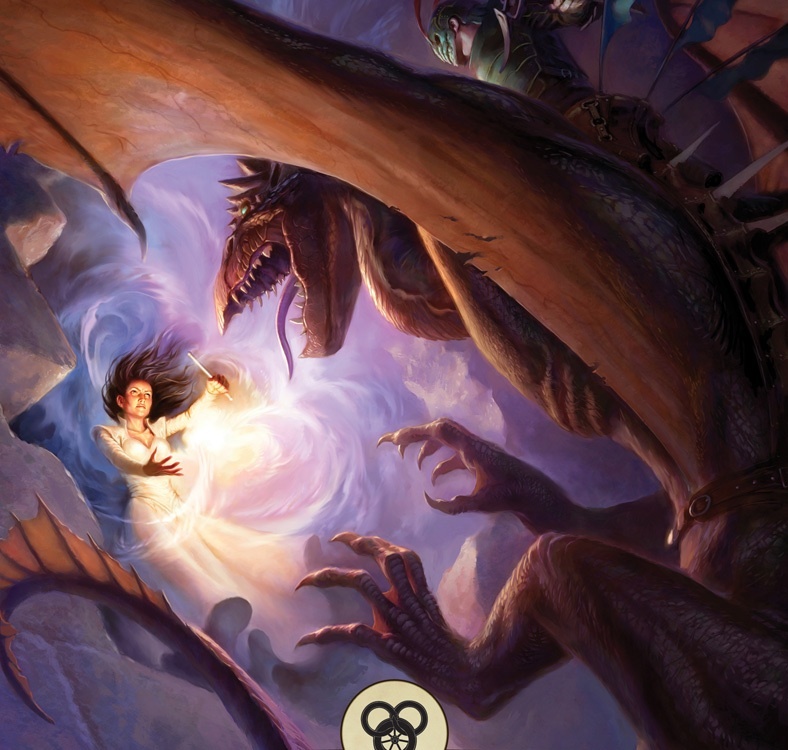 Fans of The Game of Thrones may turn to the quasi-political fantasies of E. R. Eddison to find out where Martin sprang from; just as Potter fans helped restore to us the genius of Diana Wynne Jones, or Gaiman conjured out of the past Lud-in-the-Mist as one of his great inspirations. I love the fact that modern fantasy writers are so keen to proselytize about the authors they admire. All these writers are changing perceptions of the genre – have changed them, to the extent that it’s now respectable to have a Masters in Fantasy at a major British University, something I thought would never happen in my lifetime! 8) Do you think fantasy is not given its due weight in academic circles, still, or has the growth in audience (thanks to big budget films and runaway successes like Harry Potter) changed that? problems of ‘real life’ and seek comfort in dreams. At the same time, the big budget films and runaway successes show us how widely this tendency is shared among contemporary readers and viewers around the world, so it seems to me childishly irresponsible not to subject fantasy to the same level of intelligent scrutiny we apply to far less widespread cultural phenomena. People seem to feel the need for fantasy in the twenty-first century, which means we should feel the need to study it. 9) How do you think this course will benefit a long-time reader of fantasy? Each time I write about a familiar text I feel as though I’ve developed a better understanding of why it made such an impact on me and its other readers. 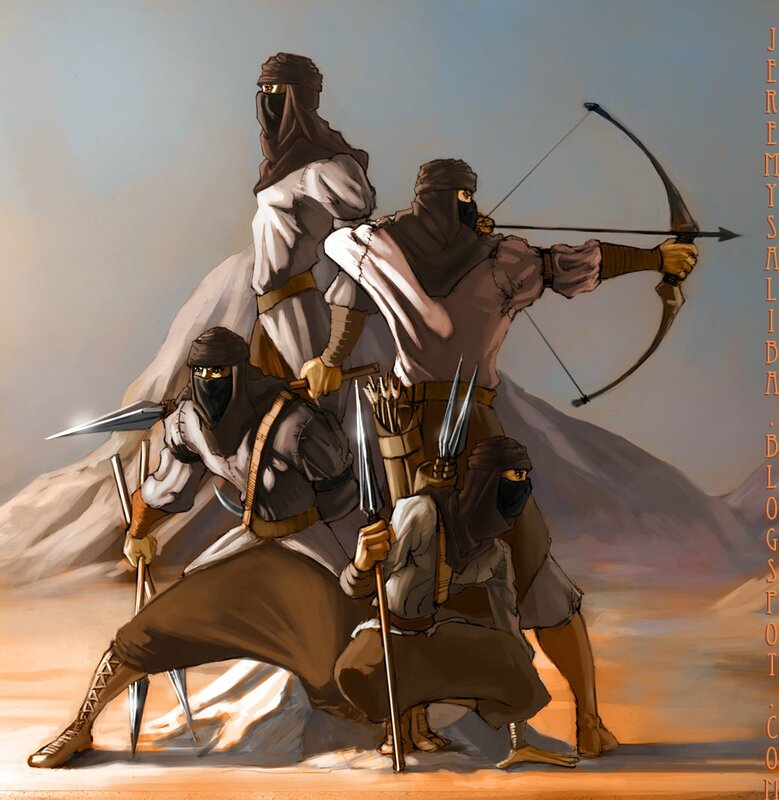 Each time I re-read a major fantasy novel to teach it afresh I discover something new and astonishing about it. Reading fantasy texts in the historical context of the genre’s development, discussing them in the light of the various theories that attempt to explain how the genre functions – these activities will radically change your views on fantasy, I guarantee it. You won’t read it in the same way again after taking this course. And in my experience, this means you will take more pleasure in it, not less: analysis enriches, it doesn’t diminish. The course will also introduce you to texts you don’t know, and that’s something to celebrate. The canon of fantasy hasn’t yet been fixed. What I prize won’t be the same as what you think important, and teachers and students in the programme will be constantly sharing ideas about the fiction, films, comics and computer games that matter to them. And each new fantasy text you discover will subtly change the map of the genre you’ve been drawing in your head. Surely that’s an adventure any long-term reader of fantasy couldn’t resist! 10) And finally—what’s your favourite fantasy book and what are you reading now? twenty I might have said The Book of the New Sun. But the works of Ursula Le Guin are probably the ones that have meant most to me, most consistently, across the years since I started reading. So I’ll pick the six-volume Earthsea sequence as if it were a single book, and say it’s my favourite. I’ve been reading Patricia McKillip in recent weeks. I loved in particular The Forgotten Beasts of Eld and Alphabet of Thorn. I’ve re-read Mary Norton’s The Borrowers for a class and been blown away again by its complexity. And I’ve also just finished the third novel in James Treadwell’s Advent trilogy, of which I’m a big admirer, and the Southern Reach trilogy by Jeff Vandermeer. Both of these helped to confirm my view that we’re living in the most ambitious epoch of fantasy writing – both for adults and children – and that fantasy readers should be happy to be alive in the twenty-first century. Reading the Harry Potter books, it is safe to say, changed my life to an extent that only The Lord of the Rings can claim to match. Since I read the first page of ‘The Prisoner of Azkaban’ all those years ago, they have become an integral part of me, allowing me to define myself during years where self worth and identity were hard to come by, picking me up when I thought I had hit rock bottom emotionally and mentally. Even now, when I need a quick reminder of how to get past something that seems insurmountable, I turn to Harry Potter and the different kinds of bravery enshrined within its covers. Two of those I’ve already spoken about here, on this blog: Sirius’s sort of heady, crazed defiance, which pays little heed to personal safety; and Harry’s much more quiet, dedicated sort of bravery, that enables him to keep his nose to the grindstone and shoulder on even when people tell him to just stop already. 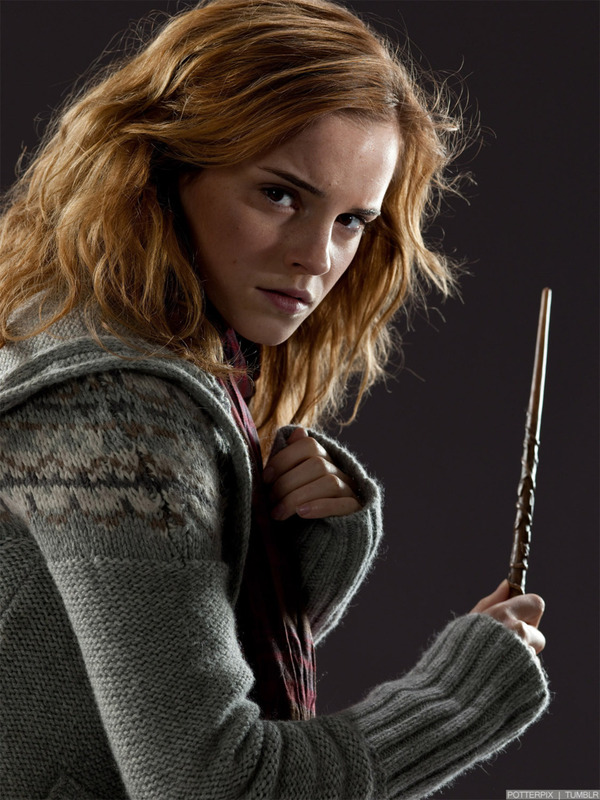 In this post, I’m going to tackle another kind, and one that has become a sort of fascination for me, precisely because it’s the kind I feel the most in need of/have felt at some point in the past: the sheer gutsiness of Hermione Granger. 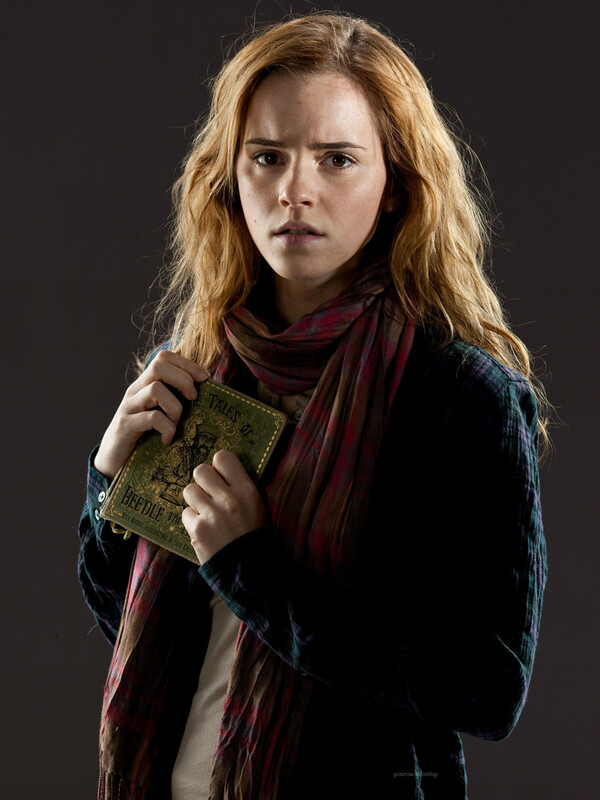 Hermione is walking encyclopaedia of knowledge in the Potterverse, and makes that obvious right at our first encounter. She’s read nearly everything she could get her hands on within two months of being notified that she is a witch, and reels off names to a stunned Harry and Ron. 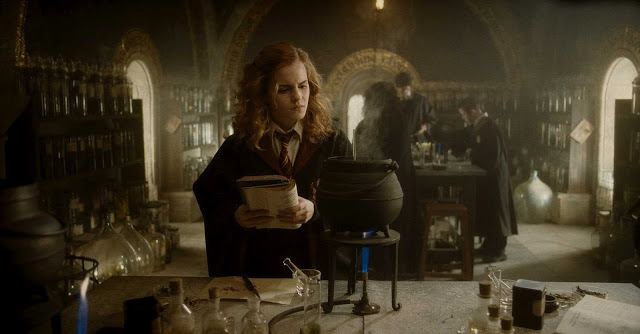 She has read everything in advance, and is the only person who seems prepared to answer the questions Snape puts to Harry during that calamitous first Potions class. This is a consistent character trait, for most of the series. 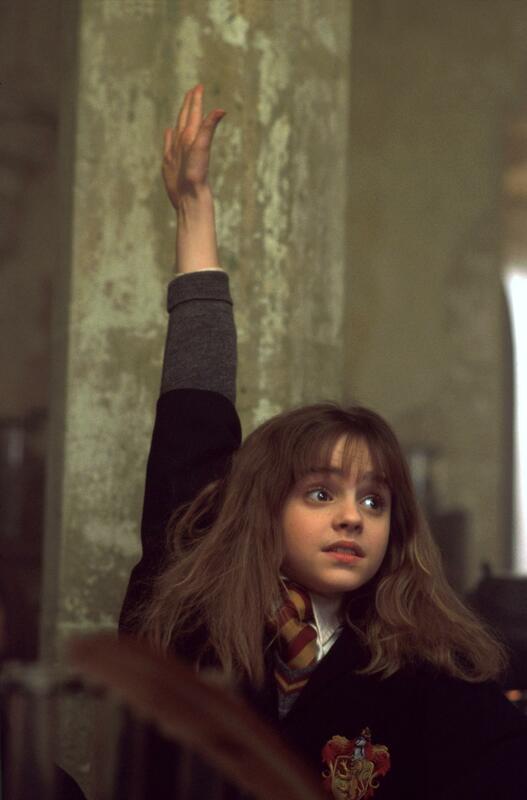 Hermione, the character who comes from a world and background utterly alien to the magical one, knows more than most wizards and witches her age, or even older. She over-prepares for every test, and her worst fear is, literally, failing all her exams. she doesn’t grab it all up for the sake of competing and emerging ahead of the others—she does it because she is terrified of what would happen to her if she doesn’t know. 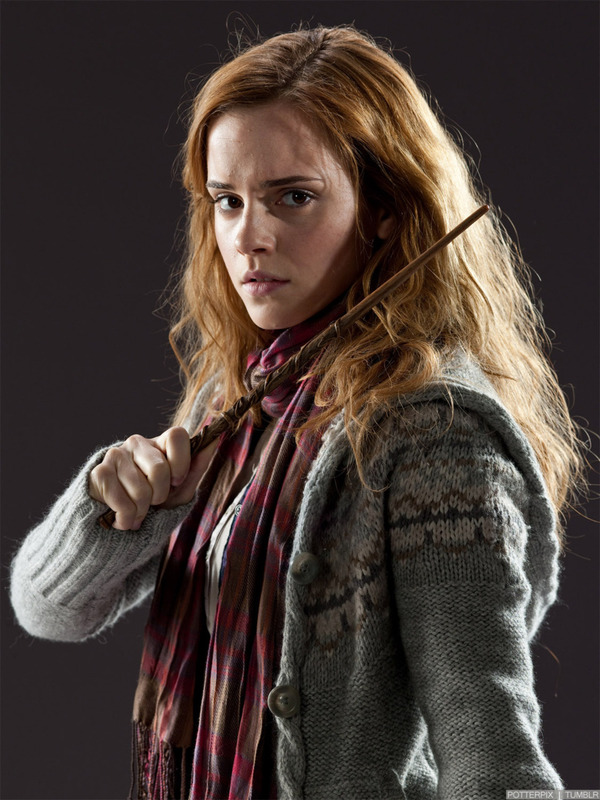 Hermione is, in some senses, the ideal student, and the most organized human being in the Potterverse. She is amazingly rational, tackling problems with a combination of logic and skill. Identify the cause, identify the solution (through methods of deduction that even Holmes would approve of) and then proceed to apply. The results will be flawless as all the books tell you they should be. Harry’s notes (rather, the ‘Prince’s’ notes) and proceeds doggedly according to the trusted book’s instructions. Her inability to veer from the printed matter results in Harry, for once, beating her at the subject and taking the lead from then on. Rebelling against these rules—Hermione’s one guide to a completely unfamiliar world—happens rarely, and when it does, Hermione’s rebellion is usually quite spectacular. 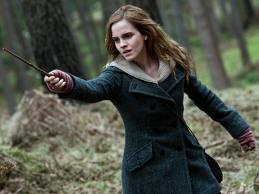 She slaps Malfoy across the face, helps to break a convict out of death row (pretty much), starts an underground Defence league and then, finally, bunks an entire school year to bring down the most feared Dark Wizard for a century, following a friend who, she finds out along the way, has absolutely no idea of what he’s doing. 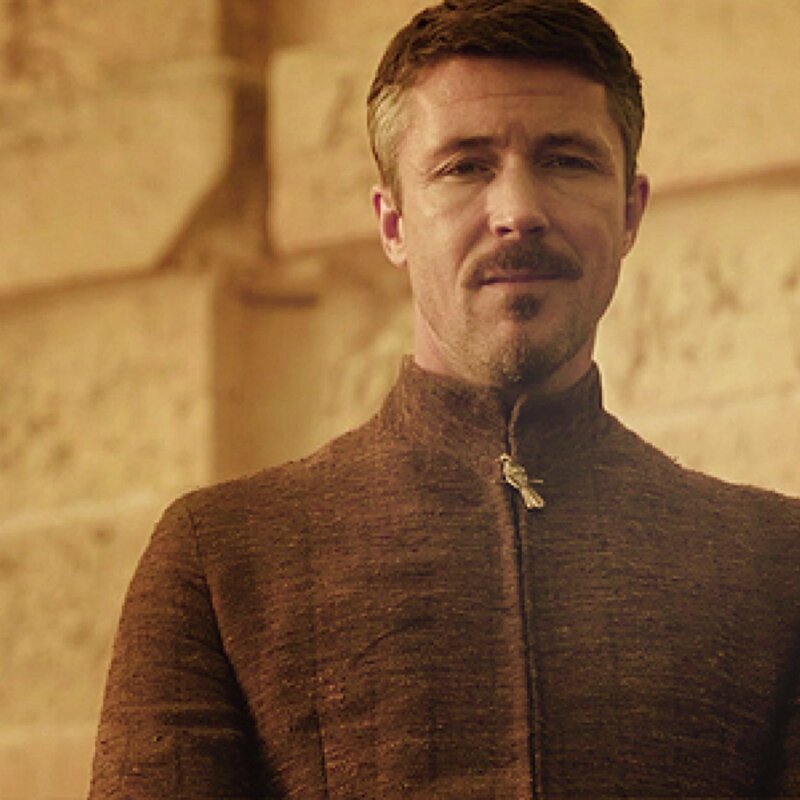 spontaneous character, who walks out on him. 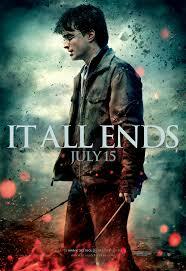 Hermione sticks by his side, and doesn’t even give him grief. She keeps her feelings to herself, and shoulders much more of the burden from then on. No one utterly refashions themselves and gets over their inner hurdles the way Hermione does. And for that, she’s a bloody amazing character and one hell of a role model. Today I woke up feeling like the world was going to end. This isn’t the first time I’ve felt it. That honour belongs to a grey, misty day in Delhi, when the world was muffled by a blanket of smog and things were so out of whack that even the Metro, the most faithful and perservering of services, shut down. I knew things were bad when my boss called me and told me not to come in to work because the trains weren’t running. 1) Be on my way home from work, and therefore, stuck in the metro. 2) Texting someone about how blah my life is. 3) Just mildly annoyed when people started screaming and shoving when they saw the big wave of fire/water/industrial waste/kaiju and thinking ‘I’ve got to get the hell out of this city’. And then the world would end. relatives are very plucky, experienced people who will find and rescue you, even if you are barricaded into the New York Public Library. Is this fear of the bathetic, the apocalypse being a major cop-out, the result of an overwhelming sense of, I don’t know, annoyance? Since we’ve consistently proven to ourselves that humanity is capable of cruelty and evil on a terrifying scale, we don’t need the hijinks of a God-driven apocalypse to shock us anymore? I’ve wondered sometimes if the drive and re-turn to fantasy, to staples of heroism and ‘goodness’ enshrined in books like ‘The Lord of the Rings’ and Harry Potter is because it’s hard to find those clear-cut morals in the ‘real world’ anymore. In these books, you have a simple way of setting things right, a set manner that can be considered ‘right’. A saviour will show up and do something and everything will be good again. The end averted, the Darkness dispelled for the time being. All you need is a little faith. That’s how it won’t go down. In fantasy books, the world threatens to end with a bang. You can prepare for it, you can see it coming, and if you’re lucky and dedicated enough, you can postpone it. In the real world, you’ll probably be stuck, complaining about your commute, and your biggest worry would be that your phone service was acting strange.